The latest in digital, direct to your inbox. Building a robust and impactful digital marketing strategy is high on the priority list for nonprofit marketers in 2018, but finding the time and resources to keep up to date with the latest trends and best practices is no easy task. The Nonprofit Digital Marketer series can help. Sign up to receive practical advice and insights from industry experts on how you can make the most of digital – direct to your inbox! 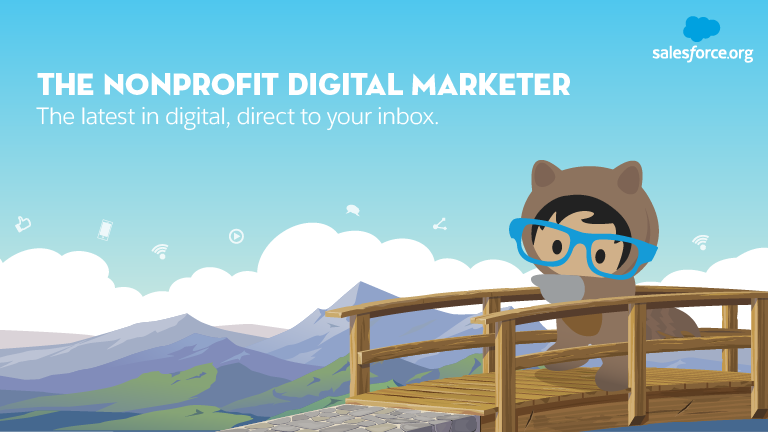 Designed for nonprofit marketers who want to boost their return from digital in 2018 and beyond.